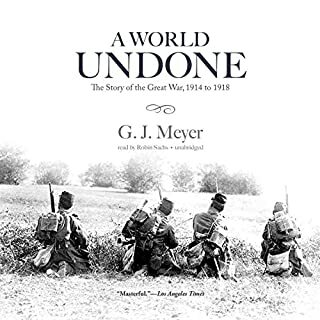 Does a good job of narrating WWI; from the events that lead to, how/what/when things transpired, and a nice brief summary of post war events. 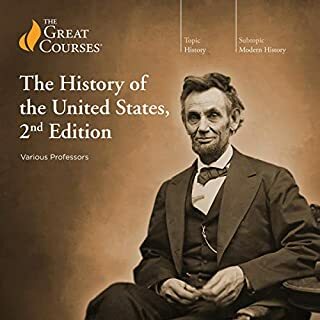 Narration is good. 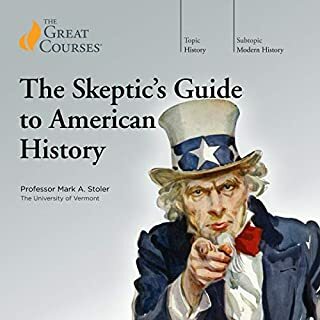 I always enjoy the great courses series; this one is no exception as the lecture guides you through some common misconceptions on US History through a fairly objective lens.